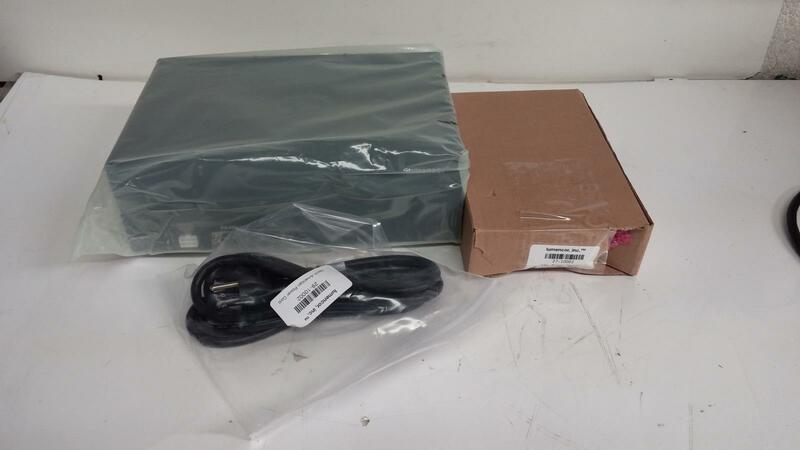 Item is new in it's original packaging. 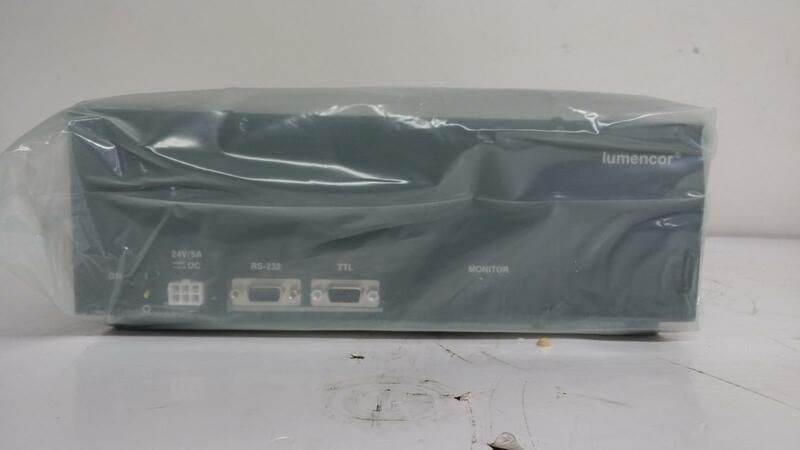 Comes with power cord and lumencor 24v Power supply. 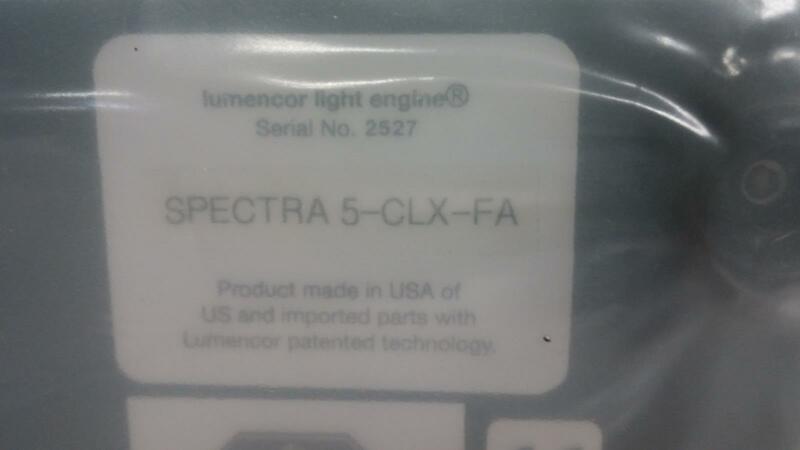 Lumencor Spectra 5-CLX-FA Light Engine Condition: New in Box Item is new in it's original packaging. 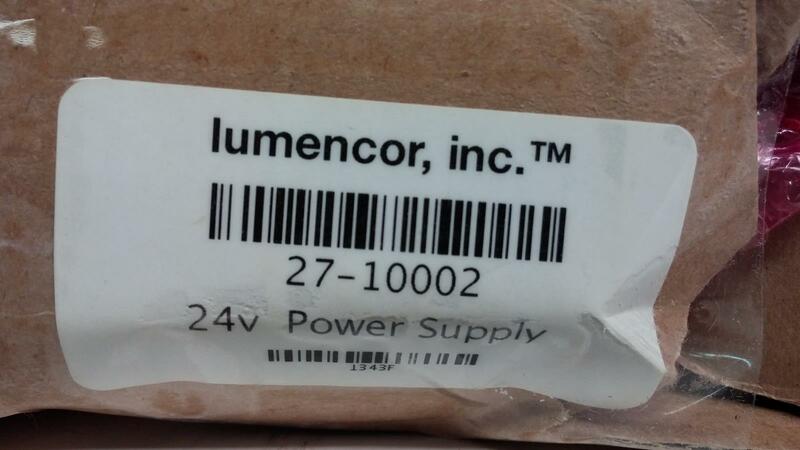 Comes with power cord and lumencor 24v Power supply. 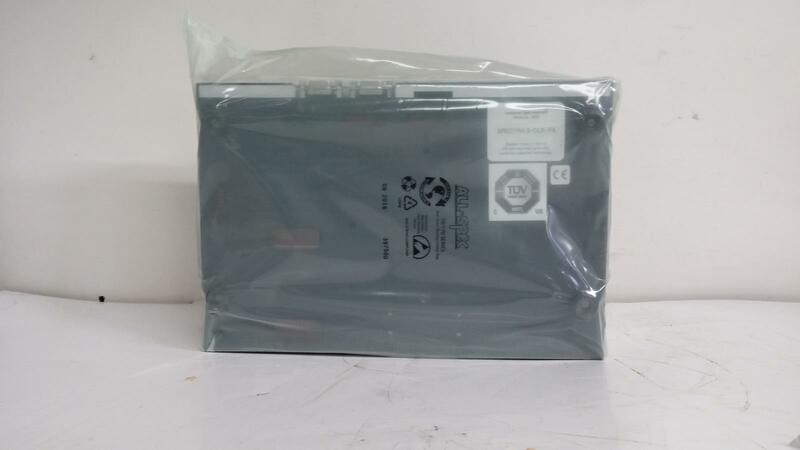 DOES NOT come with manual or any other accessories.